Connie Albers spent 25 years parenting her five children and 20 years working with teens. 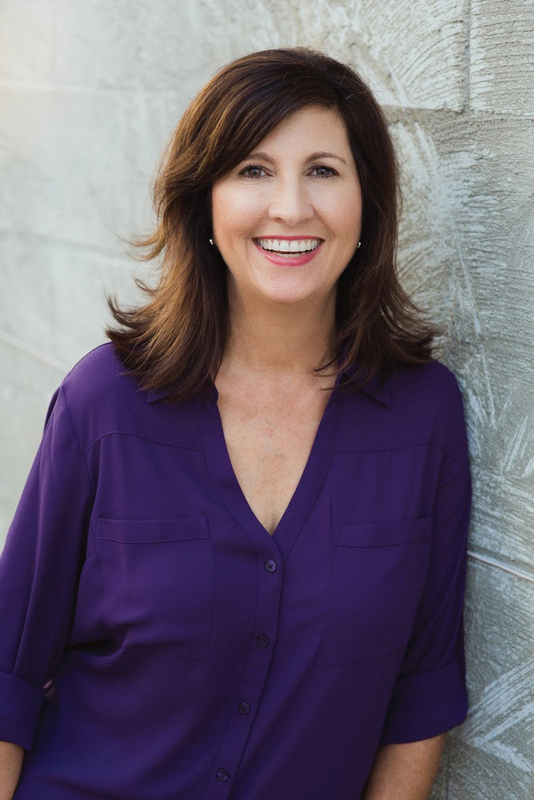 She is a popular speaker and writer dedicated to strengthening families, parenting, homeschooling teens, faith-filled living, and leadership. Her practical content inspires and equips parents in the trenches. Connie has been a spokesperson for a Fortune 500 company as well as serving as a director and board member for a nonprofit state homeschool organization. Follow Connie at www.conniealbers.com and https://www.facebook.com/ConnieAlbers.Author. For more information about Parenting beyond the Rules, go to parentingbeyondtherules.com.